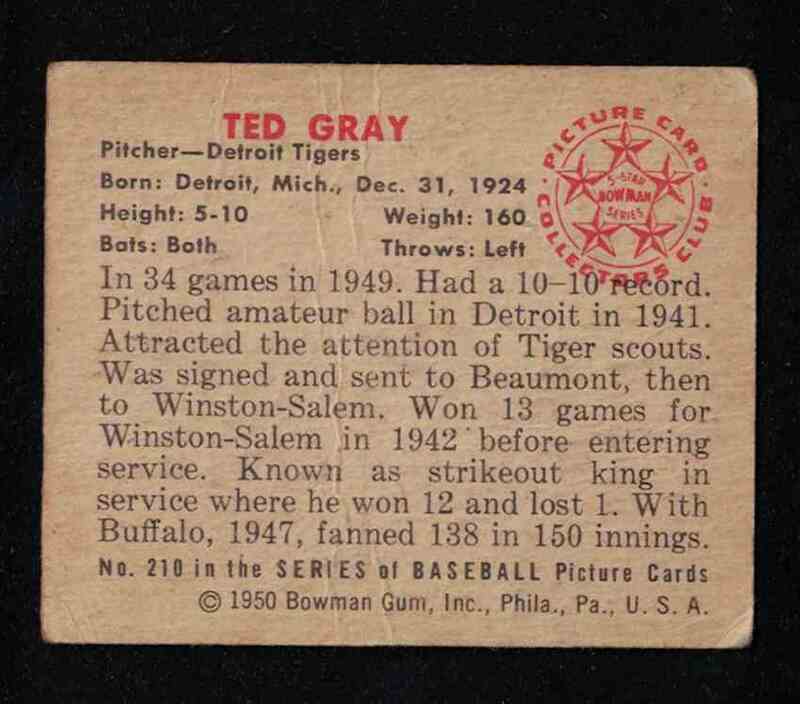 This is a Baseball trading card of Ted Gray VG-EX Surface creases. 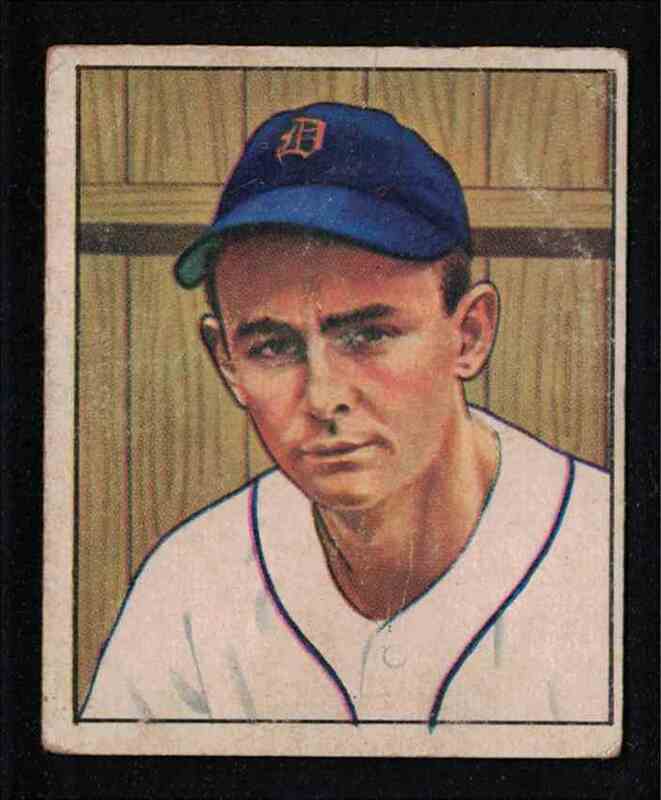 It comes from the 1950 Bowman set, card number 210. It is for sale at a price of $ 3.00.